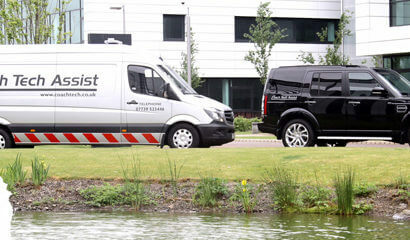 your vehicle in top condition. road in the best health. for you at the roadside. issues with your ABS braking System. your coach or bus needs repaired. any problem your coach or bus gives you. 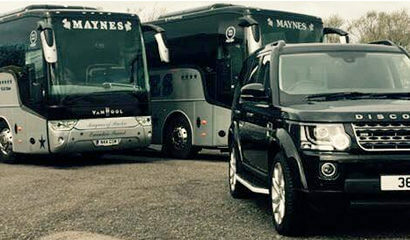 Is your air con not keeping your coach cool? 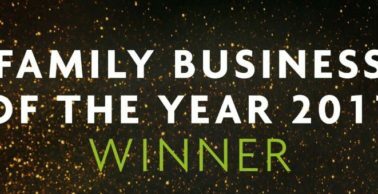 London’s Family Business United Awards 2017 – Category: People’s Choice Regional Winners Scotland. 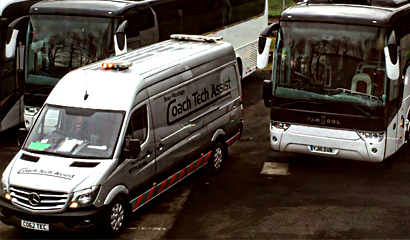 Coach Tech Assist is the newest Mobile Coach Repair Service to the Bus & Coach Industry offering a wide range of services that can be easily carried out, including ABS, EBS, Auto Electrics, A/C, Diagnostics, Inspections and many more. In addition to the above services we are also door specialists. 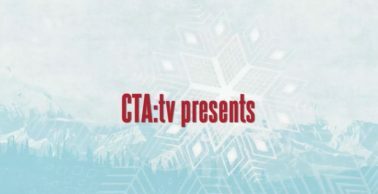 in DAF, VAN HOOL, TEMSA, BOVA, VOLVO and many more. 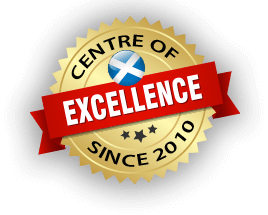 Coach Tech Assist have been paramount in Arriva Bus & Coach’s success in Scotland. The collaborative partnership has allowed us both to expand our footprint. 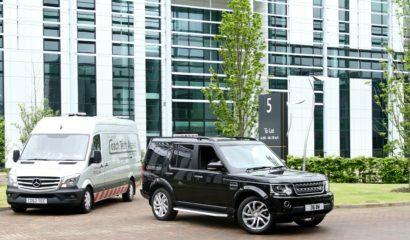 Together we provide our customers with an unprecedented level of support but it’s the CAN DO attitude that sets Brian and his team apart from anybody else in the industry. 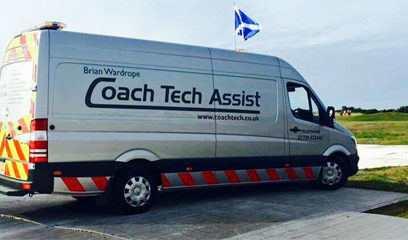 Top service as always from Brian Wardrope at Coach Tech Assist. Out first thing to our depot fitting the replacement window. Thanks again Brian for helping out at short notice. They were courteous and very helpful. They recommended a paint-less dent repair instead of a regular repair. The repairs were done faster and more efficiently. I am very happy with the results. 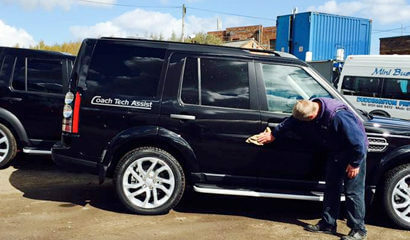 My family business have utilised the services of Coach Tech Assist for over 5 years now. 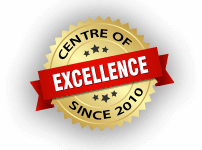 Their commitment to quality and detail is unsurpassed and is evident in their work. Always there when you need them – Thanks! 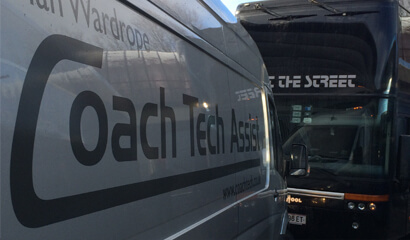 Coach Tech Assist is Woods Coaches preferred Supplier for All Our Vehicle Maintenance, Fleet Repairs & Annual MOT’s. 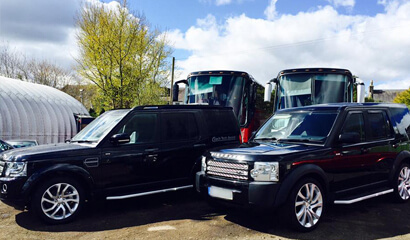 The main reason we use Brian Wardrope & his team is basically due to the First Class Service, nothing is too much trouble, which is done at a Time to Suit Us, whether the vehicle is at Our Base or out on Tour, or even anywhere in the Country! 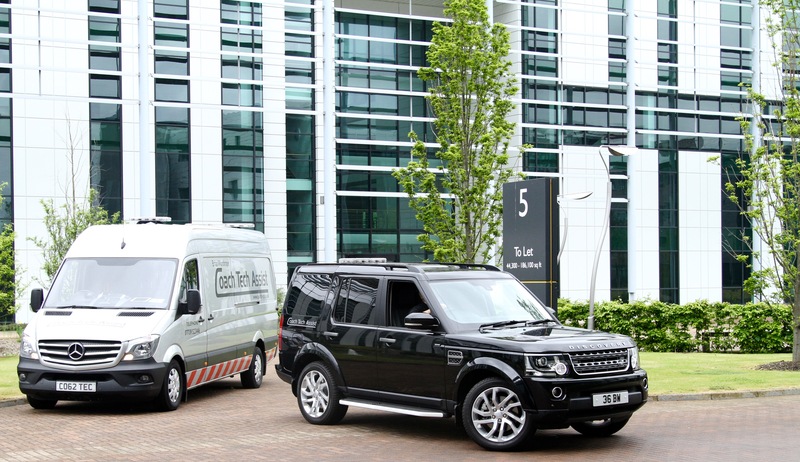 First Class Service from a First Class Service Provider! 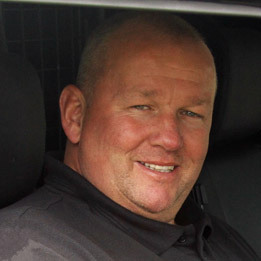 We have known Brian for many years, Brian has been looking after our warranty work on our Vanhool Tx coaches since we purchased our first new ones in 2013. His wiliness to work with us and attend our coaches when they are returned to base during early morning’s and weekend’s helps our fleet continue to run at full capacity when we need it. Thanks Brian and the team at Coach Tech Assist!